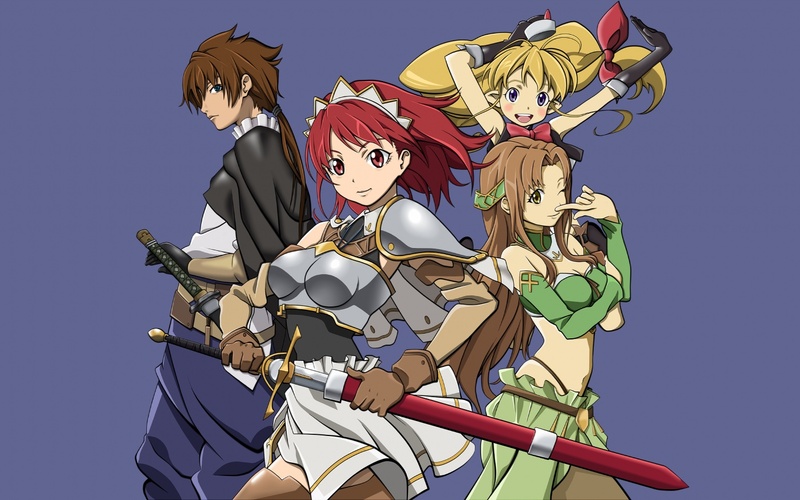 FUNimation’s 2010 Roll-out Riot: Day 5 — Two More New Anime Titles FUNimation ends its Roll-out Riot week by licensing two titles I’d actually heard of — Axis Powers Hetalia and The Sacred Blacksmith (aka: Seiken no Blacksmith). For Sacred Blacksmith, I came to know the series because of this humorous image. I love ChiakiRead the full article!